Optimal health isn’t just about being physically fit, but also concerns our mental and social well-being. So how can we achieve and maintain optimal health, naturally? Our lifestyle decisions have a profound impact on our lives and affect our optimal health. Making the conscious effort to choose to live as healthily as we can – that’s the first step to achieving total well-being. All of us need regular, moderate exercise to help keep the heart strong, to tone muscles, and reduce the effects of stress. Making exercise and physical activity part of our daily life will help us to maintain good health. A positive mental attitude can reduce stress and help us cope with the pressure of daily living. Being optimistic, living a balanced life, and calming your body and mind through relaxation methods will go a long way in helping you stay positive and healthy. Even the best diet may fail to deliver may fail to deliver the recommended daily amount of vitamins and minerals. That’s why supplementation is perhaps the best way to fill in the gap between the food you eat and the nutrients your body needs. “The way some people talk, it’s so easy to stay healthy. All you have to do is to eat three balanced meals a day, exercise regularly, reduce stress, and sleep soundly. *Preamble to the Constitution of the World Health Organization as adopted by the International Health Conference, New York, 1946. 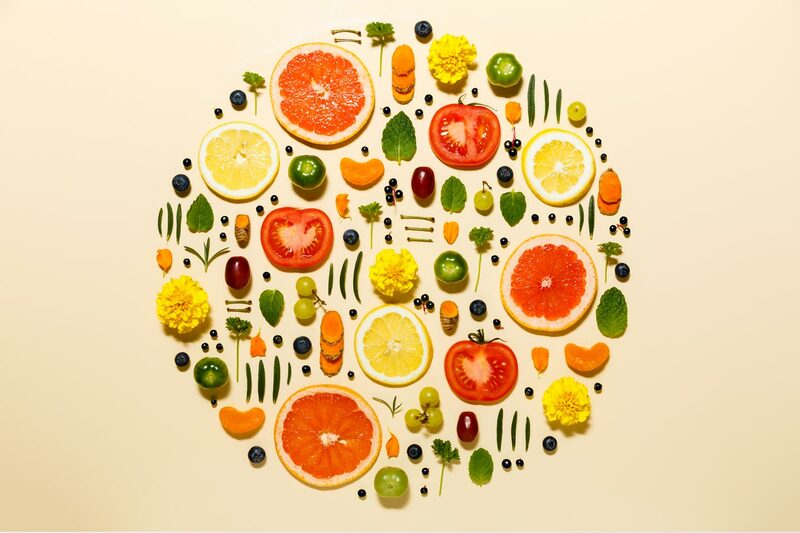 Phytonutrients Matter - So Get Your 5!